The Manitoba government is making its tax credit for film and video productions permanent. Sport, Culture and Heritage Minister Cathy Cox says the credit, which was set to expire at the end of this year, has attracted projects and boosted the economy. Finance Minister Scott Fielding says the province will offer more to the film and video industry in the spring budget, which is expected in March, but he would not reveal details. People who produce film or video projects in Manitoba can get back either 45 per cent of a project's labour costs or 30 per cent of all production costs, and there are bonuses for shooting in rural or northern locations. 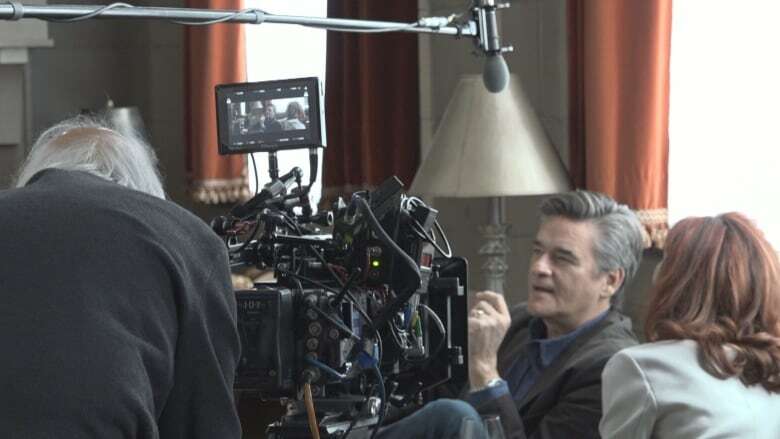 The Manitoba government established the tax credit for labour in film and video productions in 1997, according to a Tuesday press release from On Screen Manitoba, the province's media production industry association. "Renewal of the Manitoba Film and Video Tax Credit and removal of the sunset clause signals to the local, national and international media production industry that Manitoba is in business for the long term," said On Screen Manitoba executive director Nicole Matiation in the release. "This is an industry built on collaboration and it is the combined investments of government, production companies, service suppliers, unions and other private and public investors that have contributed to the growth of the Manitoba media production industry and it is that collaboration that will ensure it continues to flourish." In 2017, the government hired outside consultants to review the tax credit. The KPMG report said the credit is the most generous among the provinces, and recommended reducing it in line with other western provinces.